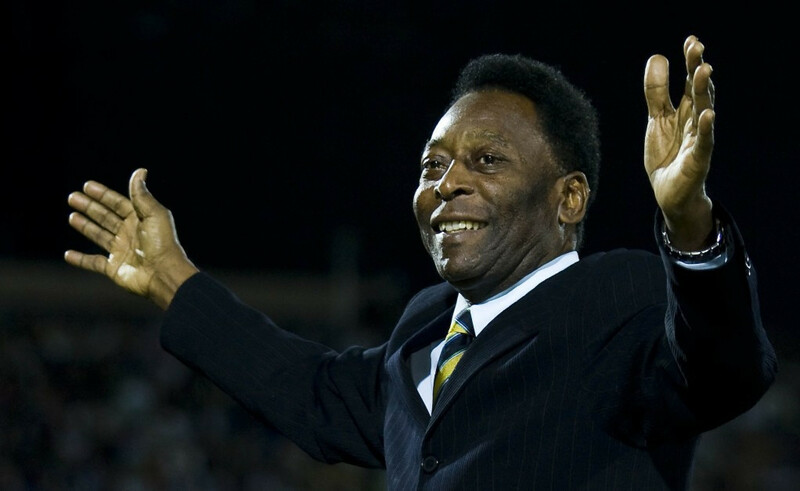 Former Brazilian President Luiz Inacio Lula da Silva has been called as a defence witness by disgraced Rio de Janeiro Governor Sérgio Cabral regarding the investigation into alleged bribes paid before the city was awarded the 2016 Olympic and Paralympic Games. 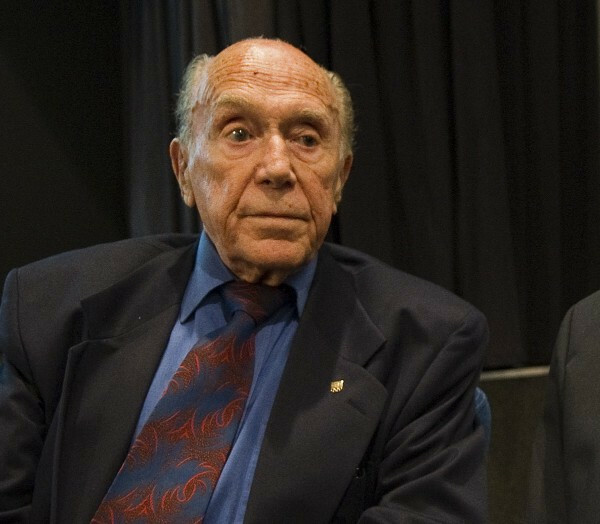 A former rival of ex-Rio 2016 chief Carlos Nuzman has testified that the official supposedly colluded with disgraced state governor Sérgio Cabral to help him in his bid to become President of Brazil. 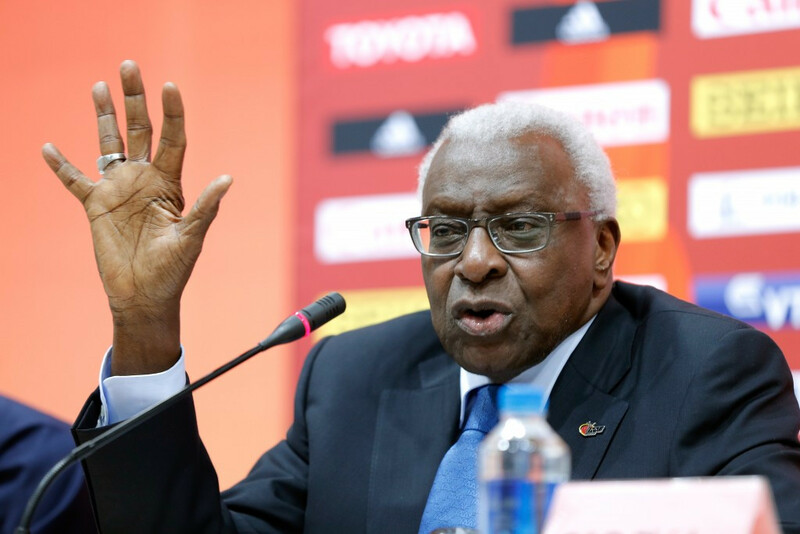 A bribe allegedly paid to Senegal's ex-athletics boss Lamine Diack supposedly secured Rio de Janeiro four votes in their successful bid for the 2016 Summer Olympic and Paralympic Games, according to the reported testimony of a key witness. 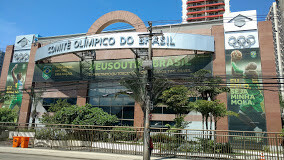 The Brazilian Olympic Committee (COB) will be allowed to exercise their membership rights at the Association of National Olympic Committees (ANOC) General Assembly, due to start here this week, the International Olympic Committee (IOC) Executive Board have ruled. A Brazilian court has ordered that Carlos Nuzman be conditionally released from jail two days after he was officially charged with corruption, tax evasion, money laundering and running a criminal organisation. 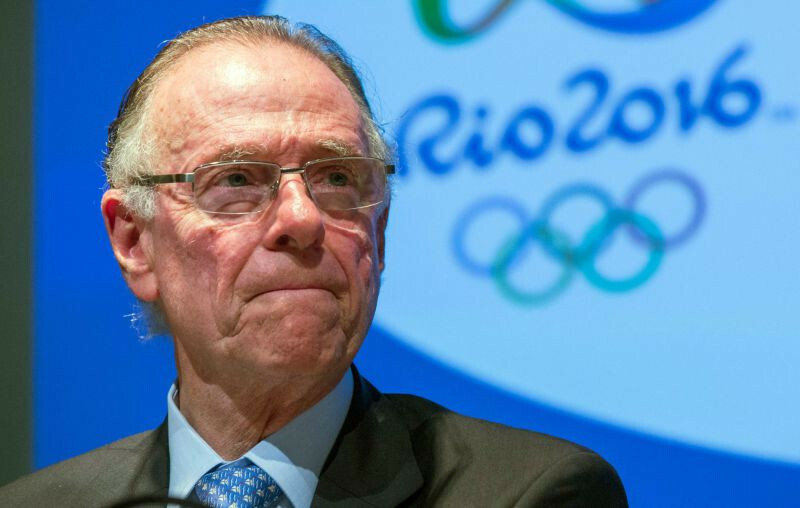 Carlos Nuzman's deputy Edson Menezes has been appointed as the Interim President of Rio 2016 and will hold the position for at least 180 days while a decision is taken about what to do next.